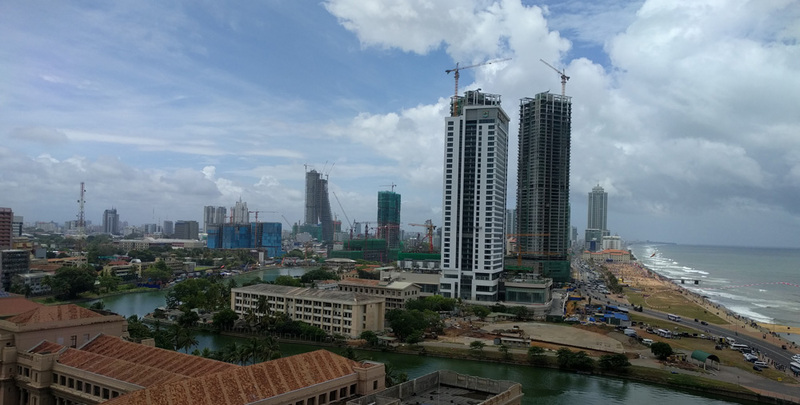 With Sri Lanka becoming increasingly investor friendly and seeking more and more foreign visitors to the island nation, the real estate sector has attracted a great attention. 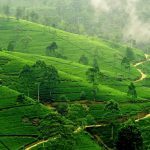 As more foreigners have entered to Sri Lanka, there has been an increased interest in purchasing land outright. 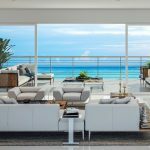 However, for a number of years this was not an option as there were restrictions on foreigners purchasing real estate in Sri Lanka. 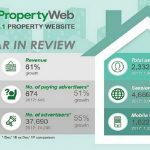 The budget for 2017 proposed that some of the restrictions for foreigners buying real estate will be lifted. This is a sea change from the previous approach to foreigners, only being able to lease land up to 99 years and buying apartments only above 4th floor. The then finance minister, Ravi Karunanayke was quoted “To further incentivize such investment, we will remove freehold right restrictions from the ground floor”. He made the comments last year referring to the restrictions that were put in place in 2014. What are the limits on financing? The changes have suggested that the foreigners will now be able to raise up to 40% of the purchase price of an apartment through the local banking system. However, the debt servicing will have to be done in foreign currency. Also, the government has announced plans to increase the sums foreigners will be able to bring into Sri Lanka. Foreigners will now be able to bring up to USD 45,000 without the requirement of providing documentation, a significant increase from the previously allowed USD 15,000. Leasing and buying real estate for Companies? 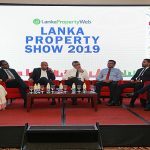 Currently under the budget proposals, any company that has over 50% foreign ownership and is listed in the Colombo Stock Exchange will be permitted to buy immovable property. This acts to surpass the provisions in the Land Alienation Act which restricts such purchases, if the company is listed in stock exchange. Also, private companies with majority shareholder ownership would be allowed to lease land on a long-term basis provided, that they have invested over LKR 250 million excluding the price of the land and provided employment to 150 people over 3 years. If those criteria aren’t met within three years, the full value of the lease would have to be paid up front as per the valuation by the government valuer. What other incentives are there? Foreigners that invest over USD 250,000 will be allowed residence visa in Sri Lanka under the Resident Guest Scheme Visa programme and anyone over 55 years old can obtain a 2-year renewable visa under the My Dream Home Visa Programme by depositing only USD 15,000. Sri Lankan government has also encouraged the creation of its Real Estate Investment Trust (REITs), which the investors both local and foreign would find as a highly enticing. Also, it has been proposed spouse residence visas should be granted for a 5-year period instead of the previously set two-year limit. 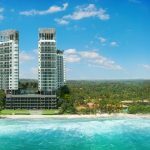 Providing residency visa to those who buy property in Sri Lanka has been pointed out as a key necessity that the Government should implement in order attract more foreign buyers, according to industry experts at the Investor Forum Sri Lanka held in August 2017. What are the current laws regarding this and what can a foreigner expect? Despite many proposals, currently there is no legislation that is in the works to provide legal basis for the suggested proposals and we expect there to be an indication on the next budget speech. Sources at the Department of Finance and Treasury has confirmed that despite the proposals being made, no legislative steps were taken to enforce said changes. As such the law has remained strict as it was before. As far as we are aware there has been no change to the regulation of 99 years lease of land to foreigners and we will update if there is any legislation that effects any change. However, it was confirmed that in the case of a tax being applied at the point of transfer of deed, such taxes will be enforced regardless of any down payment dates or any rates that may have existed at the previous date.